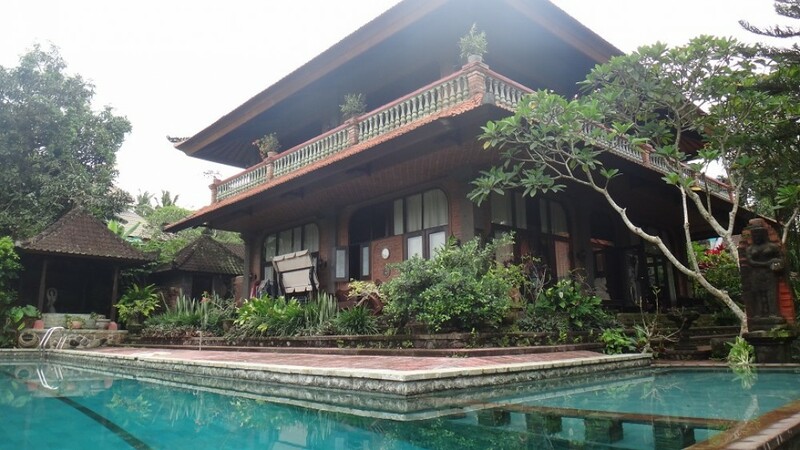 This beautiful freehold real estate is located in a quiet area of Ubud. 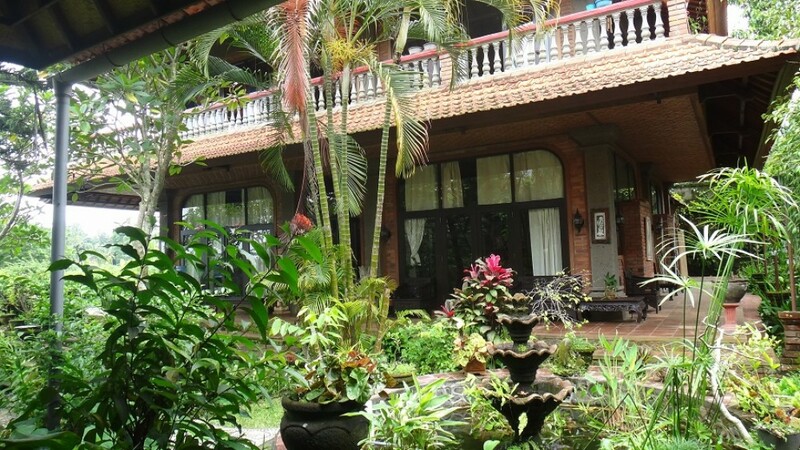 This big villa features 7 spacious and cozy bedrooms with 9 classy bathrooms. 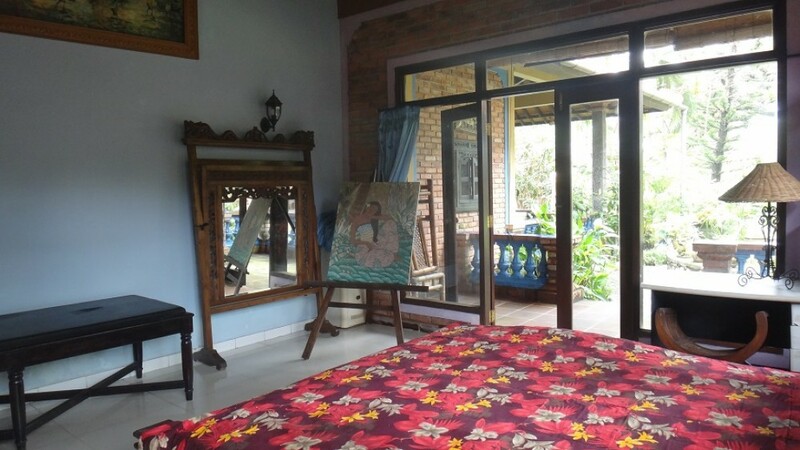 It is semi furnished which gives the next owners a perfect room to furnish and decorate it according to their taste and luxury. 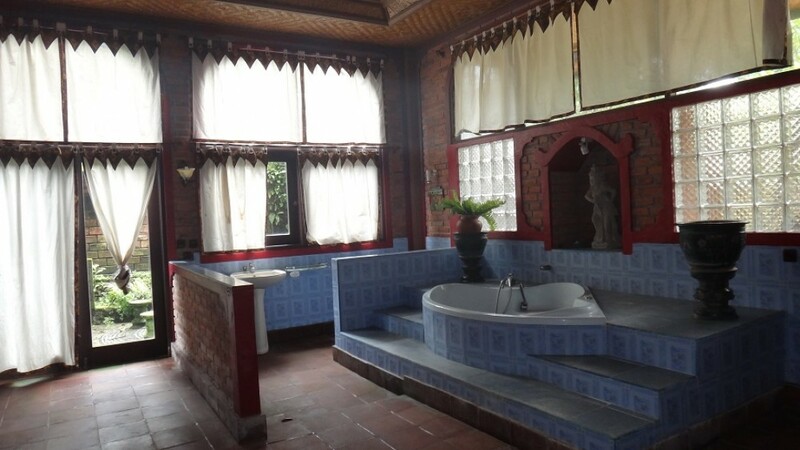 This property generously offers separate maid rooms, spacious living area, spacious dining area, modern kitchen, big swimming pool, stunning gazebo, chic classy jacuzzi, separate space for storage, water through well source, ELECTRICITY 10,600 backup generator and a big garage for the car in the house. 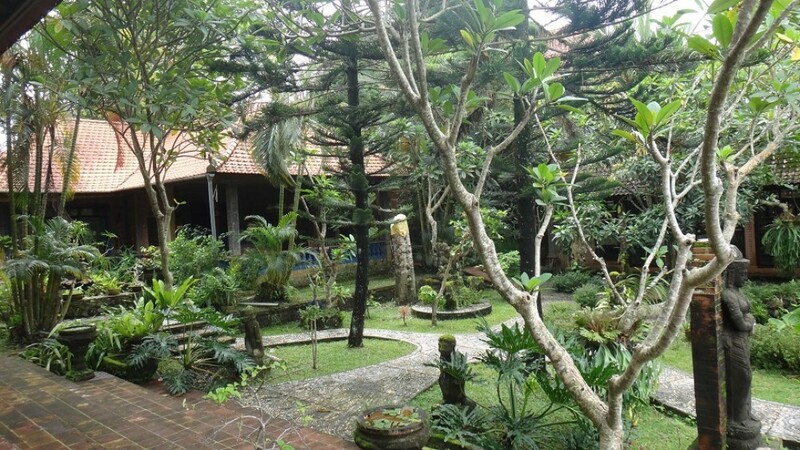 It is a great opportunity available for sale in a prime area of Bali. 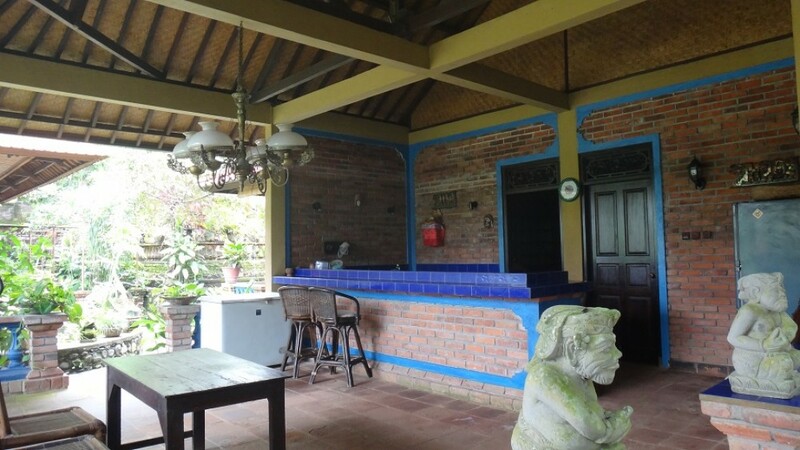 Perfect to buy as an investment as it can be turned into a rental home. 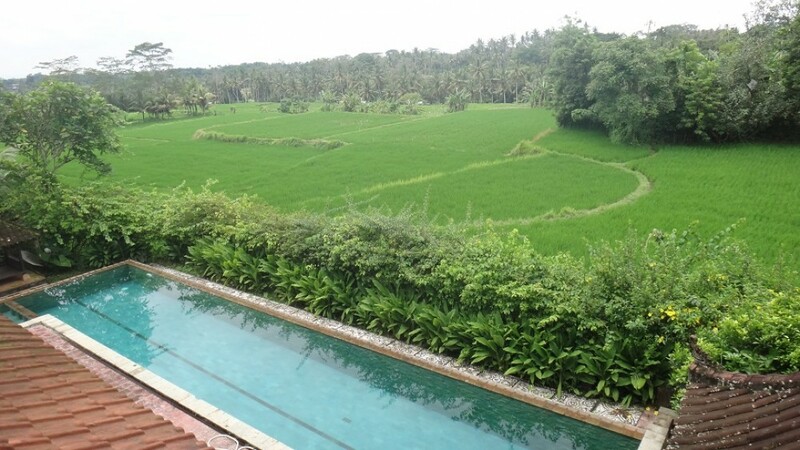 Just 10 minutes away from Ubud's center.